BlackBerry 10 launching in India on Monday | BlackBerry Blast! 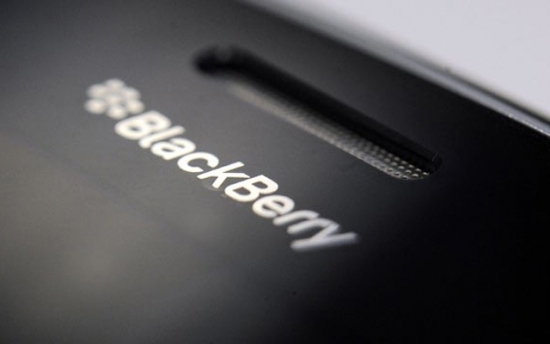 BlackBerry 10 is making its way around the world and India is up next. BlackBerry 10 was first launched in the UK, then in Canada, and now India will get the latest and greatest BlackBerry device. The BlackBerry Z10 and Q10 will be launched in Mumbai on Monday, according to BlackBerry. India is an important market for BlackBerry as the devices are popular there. BlackBerry is hoping to build on the popularity of its BlackBerry 7 devices by upgrading customers to BB 10. Unfortunately, no BB10 pricing for India is available at this time.